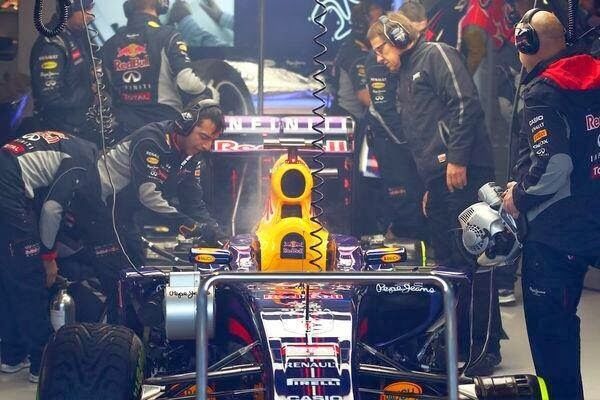 Infiniti Red Bull Racing called an early halt to its second day of testing in Jerez after power unit partner Renault Sport F1 reported an energy store issue on the RB10. Focusing on tomorrow’s running, the team opted to suspend today’s outing in order to fully investigate the problem. “Obviously we’ve not had a lot of running and have a few problems to sort out, but with such big rule changes it is usual to have some teething problems. That's what tests are for, to sort those issues out. The next two days will be important to get some track time to prepare for the tests in Bahrain,” said Sebastian, who now hands the RB10 over to Daniel Ricciardo for the remaining days in Jerez.